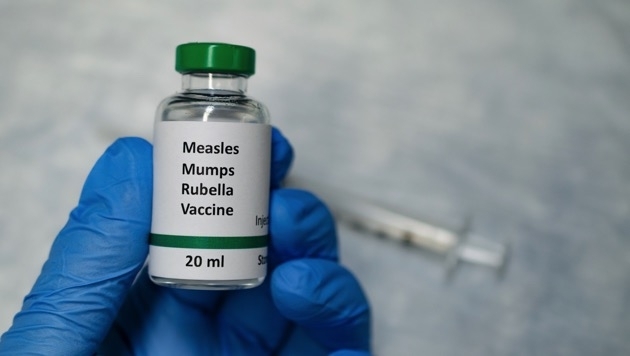 The CDC reports that there have been 626 confirmed cases of measles so far this year, an increase of 71 new cases since last week. 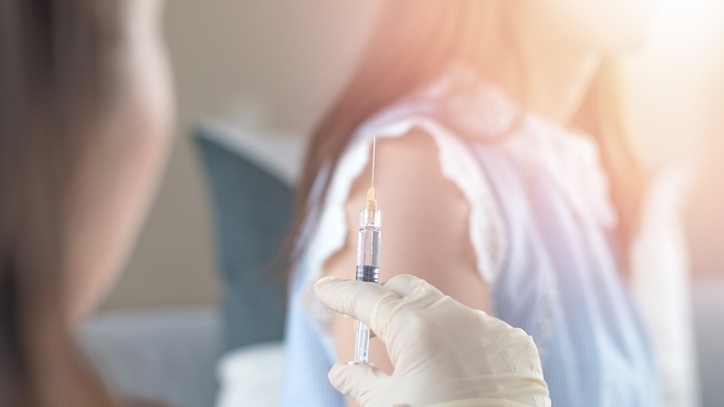 With a surge in measles cases — including adults who thought they were protected by the vaccine — some are questioning whether they are properly vaccinated and whether they are still at risk for getting measles. 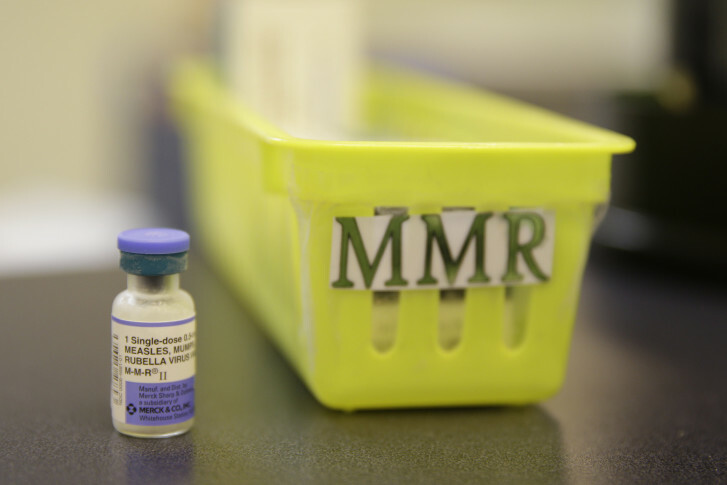 Measles problem ‘getting worse’ but no evidence it’s spreading in Md. 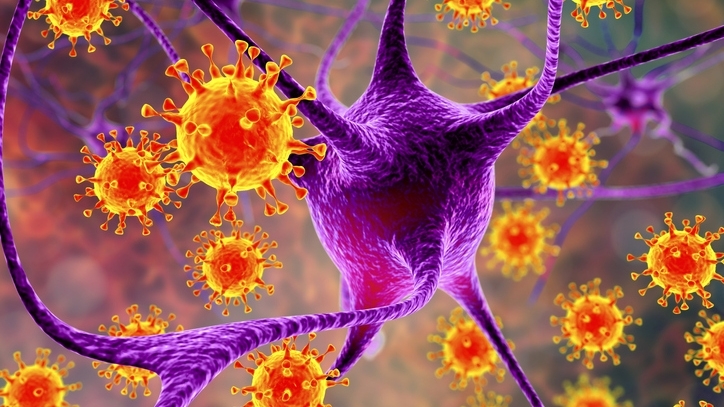 The Maryland Department of Health said both cases involve people who reside in the same household, and that there’s no evidence that the virus is spreading in Maryland. 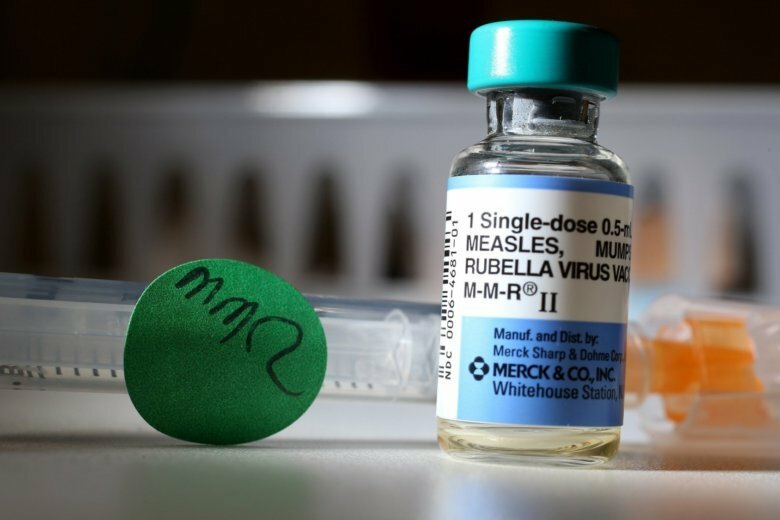 The Maryland Department of Health confirmed a second case of measles in the state, and said Tuesday that in both cases, the disease was acquired outside of Maryland in an unnamed area with an ongoing measles outbreak. 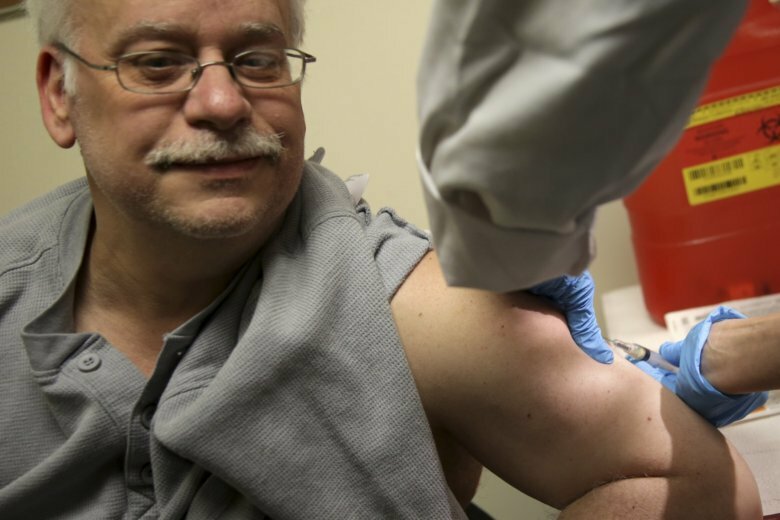 Maryland’s Department of Health is issuing a warning after confirming a case of measles. 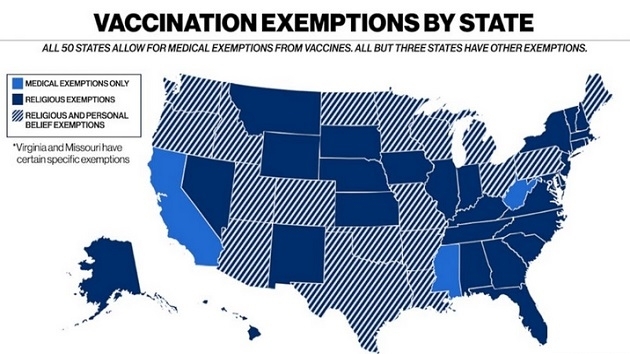 A total of 387 individual cases of measles have been confirmed in 15 states from January 1 to March 28, 2019. 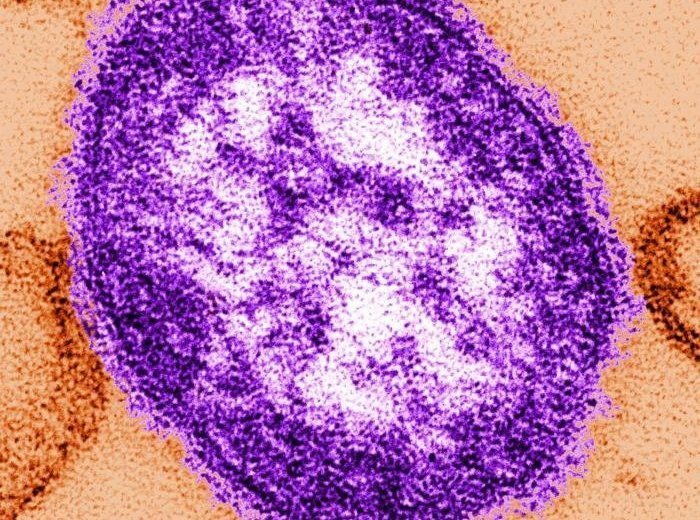 This is the second greatest number of cases reported in the US since measles was eliminated in 2000. 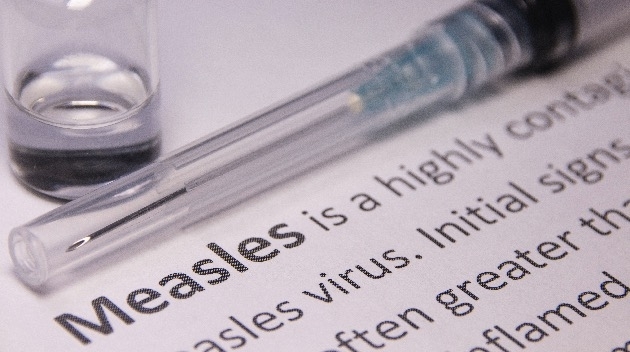 Washington state’s governor, Jay Inslee, declared a state of emergency on Friday after officials confirmed there were 31 cases of measles. 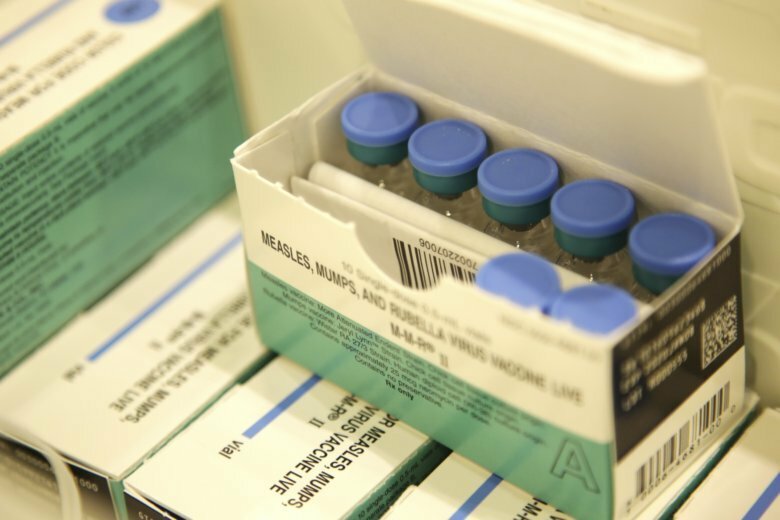 Though measles have been reported in Virginia, Maryland and the District of Columbia, the U.S. Centers for Disease Control and Prevention said the growing number of cases does not constitute a national outbreak. 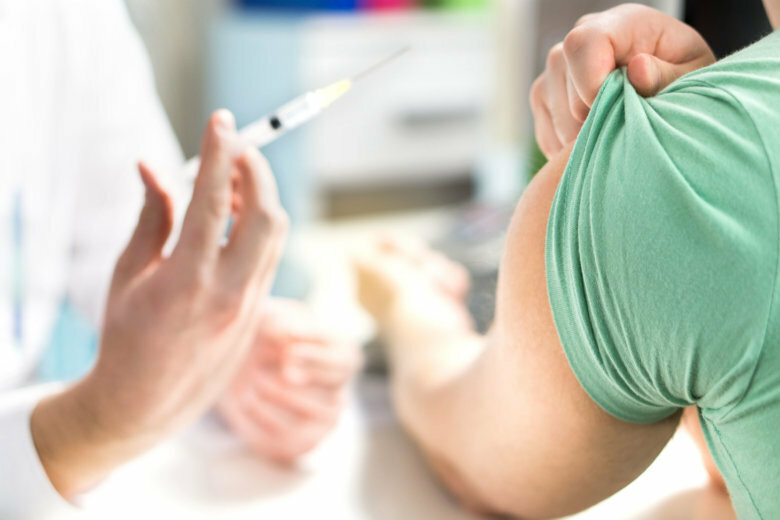 Health officials in Loudoun County, Virginia, are warning of a possible exposure to a person with measles at two addresses this month: one address is in Purcellville and another in Lansdowne.